Advantage Controls - MICROtron - industrial water treatment controllers, chemical metering pumps and accessories for boilers and cooling towers. The MICROtron is a compact, four relay microprocessor-based controller with many standard features. 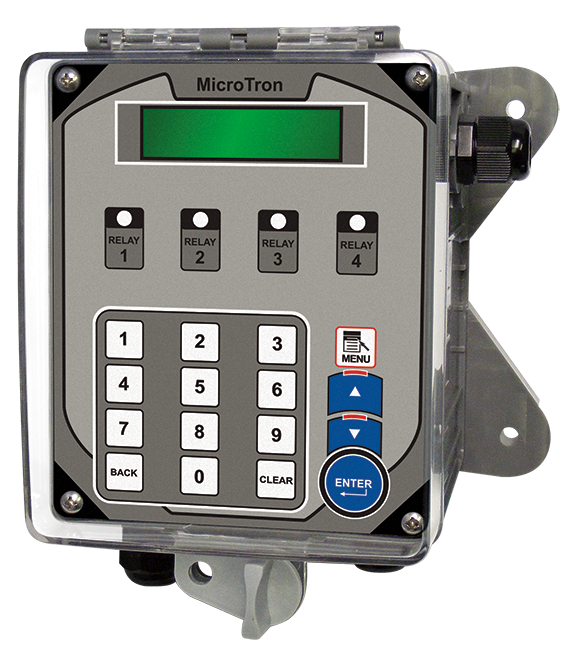 MICROtron models are available to control conductivity and three selectable feed timers, or four independently programmable feed timers. The MICROtron platform provides an economical option for conductivity control of a cooling tower or other recirculating water system. Selectable feed timer options include: pulse, 28-day, recycle and post bleed, with bleed. 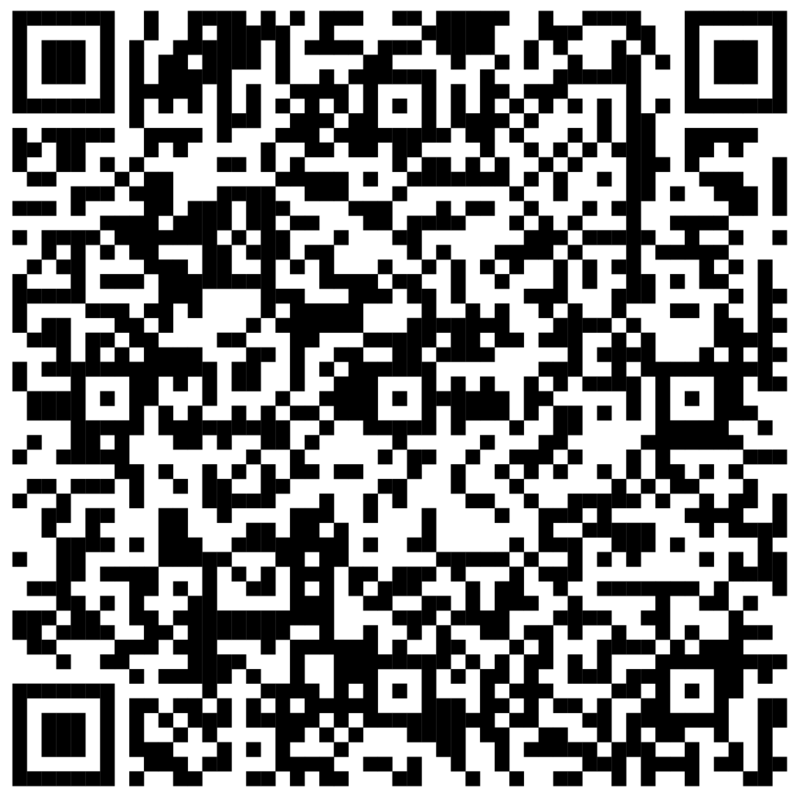 Please fill out the form below and one of our sales representatives will contact you shortly.